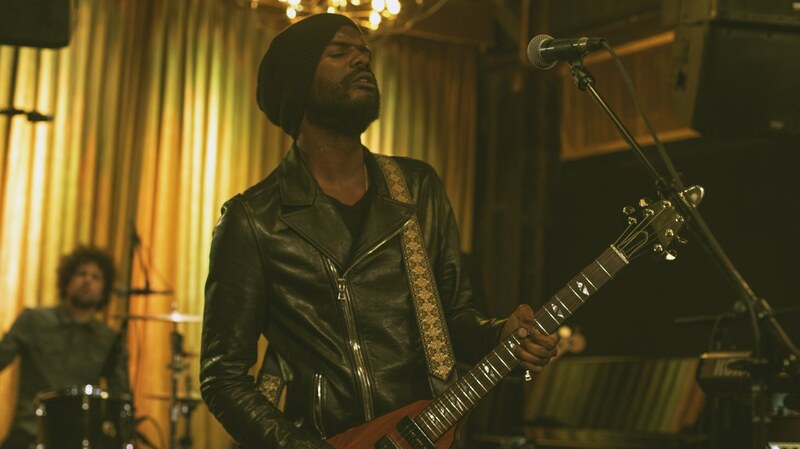 To celebrate the release of his 3rd studio album, Gary Clark Jr. performed music from This Land live on KCRW. The master of both the strings and the stage is back! A lot has changed in Gary's personal life, and politically since his last album release in 2015 (The Story of Sonny Boy Slim). All that has occurred in that time span - which includes marriage, two kids, and two presidents - has clearly informed this latest release and makes it his most intimate to date. Clark Jr. explores the difficult pursuit of balance between personal and professional in songs like "When I'm Gone" & "The Guitar Man." However, the title track is the most revealing and reflective of the modern cultural and political atmosphere. Damien Jurado's 2018 release The Horizon Just Laughed was one of my favorite albums of last year. I found the breezy, folk-pop album with pretty melodies and great song writing to be a breath of fresh air. Over the tenure of his prolific career, Jurado has amassed an impressive catalogue of music that has come in various iterations. So it should surprise no one that the first song from the recently announced In the Shape of A Storm sounds quite different from the 2018 project. "South" is a stripped down arrangement which highlights Jurado's voice. He describes the track as, "a collage of sorts, or collection of snapshots, that center around two characters. One could even presume me, or me as an alternate self. Dark, isolated, and slightly menacing in tone for a waltz number." In the Shape of A Storm is due to be released on April 12th. Until then, enjoy "South," and see him live at the Highland Park Ebell, March 7th.